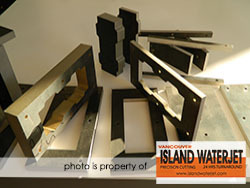 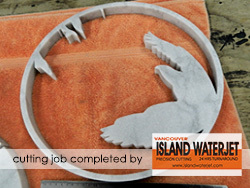 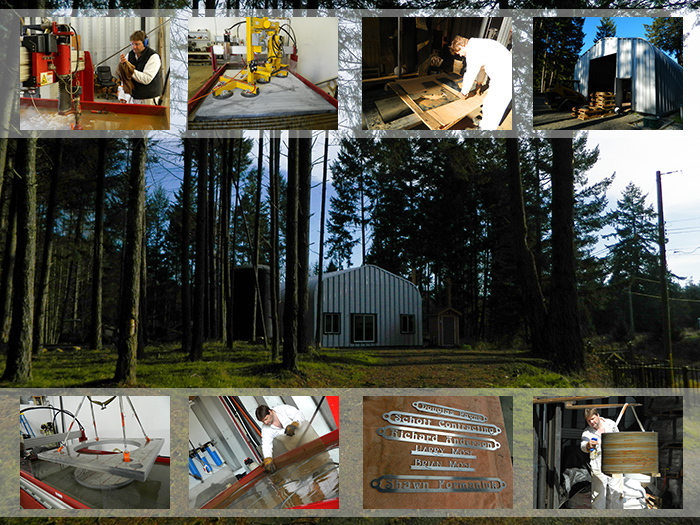 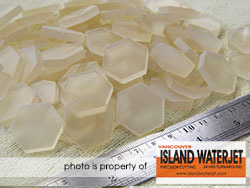 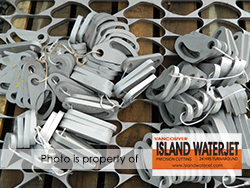 Vancouver Island Waterjet is here to help you manufacture your parts in a cost effective way to achieve the best results. 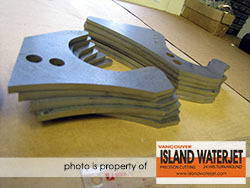 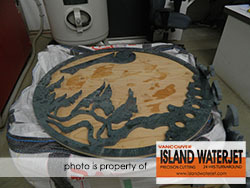 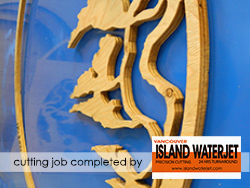 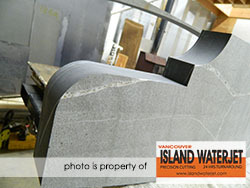 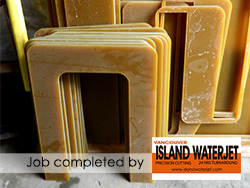 We are completely dedicated to the art of waterjet cutting. 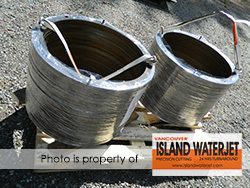 We are focused, determined and serious about providing the best service in the industry. 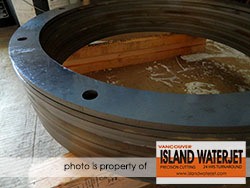 Whether it requires "one off" or cutting mass quantities, we'll take the time to do it right.